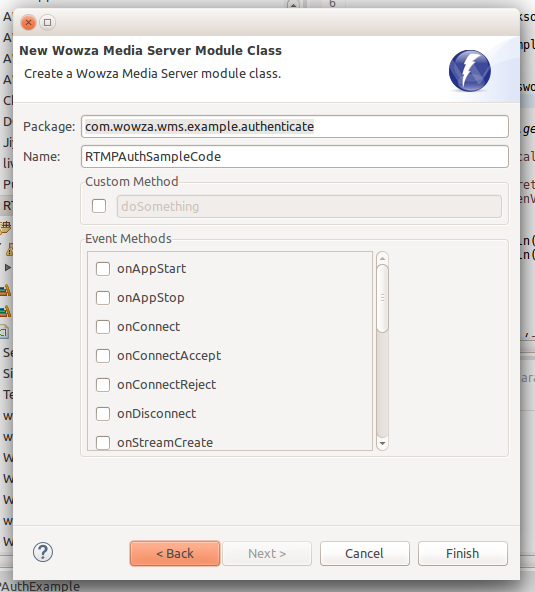 this article is focused on Wowza RTMP Authentication with Third party Token provider over Tiny Encryption Algorithm (TEA) and is a continuation of the previous post about setting up a basic RTMP Authentication module on Wowza Engine above version 4. The task is divided into 3 parts . TEA is a block cipher which is based on symmetric ( private) key encryption . Input is a 64 bit of plain or cipher text with a 128 bit key resulting in output of cipher or plain text respectively. 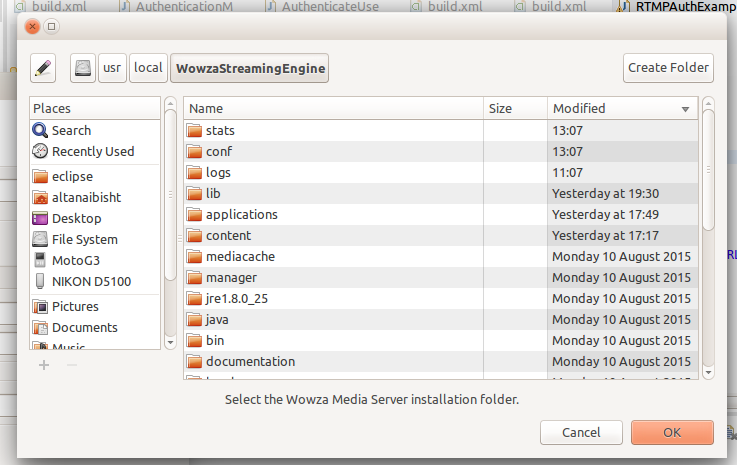 The sharedsecret is the common key which is with both the Auth server and wowza server . It must be atleast a 16 digit alphanumeric / special character based key . 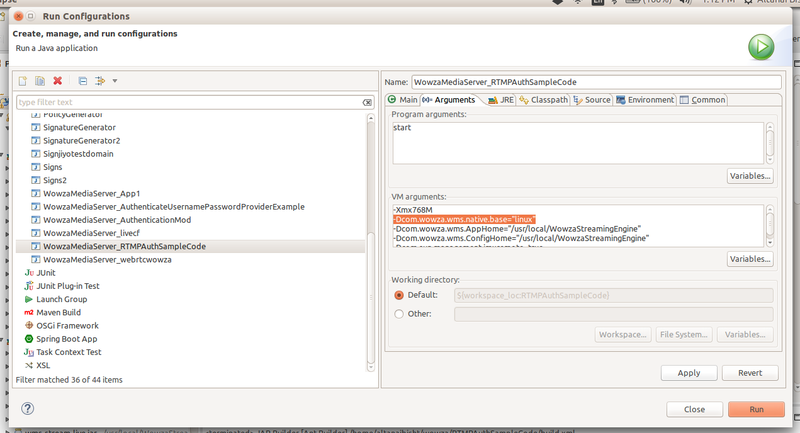 An example of shared secret is abcdefghijklmnop .The value can be stored as property in Application.xml file. 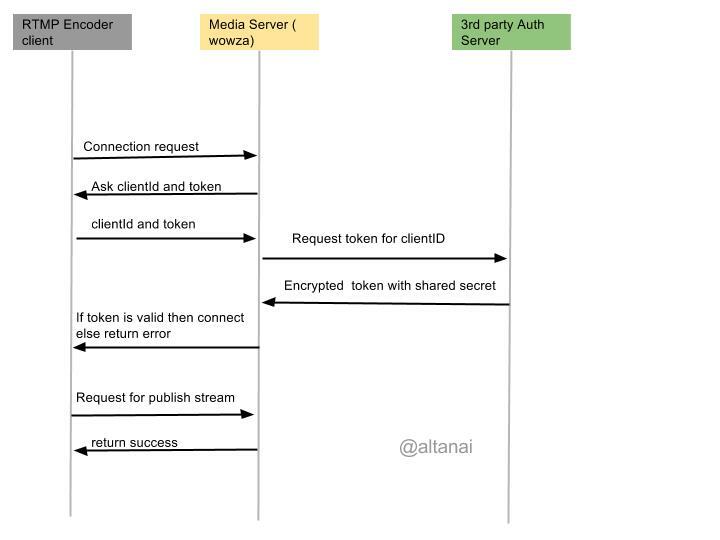 The values of serverTokenValidatorURL is the third party auth server listening for REST POST request . 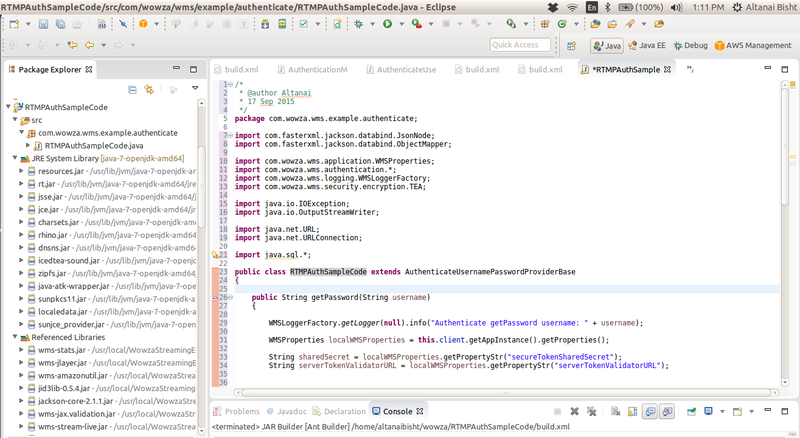 The 3rd party Auth server stores the passwords for users or performs oauth based authentication . It uses a shared secret key to decrypt the token based on TEA as explained in above section . Add own custom logic to check files , databases etc for obtaining the password corresponding to the username as decrypted above. 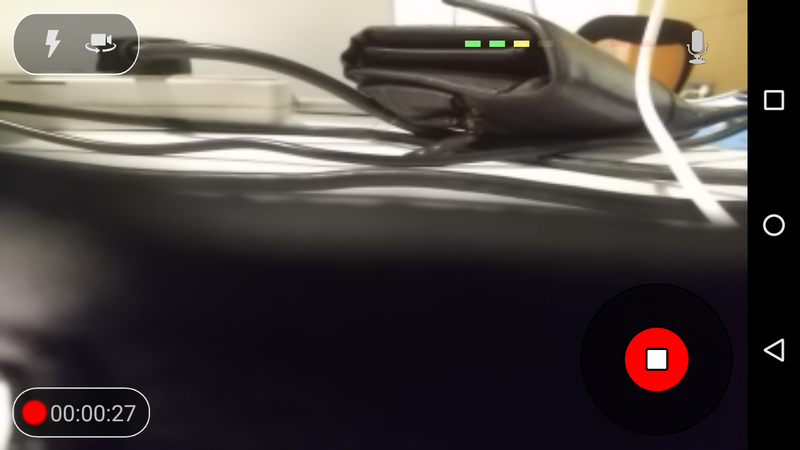 WebRTC has the potential to drive the Live Streaming broadcasting area with its powerful no plugin , no installation , open standard policy . However the only roadblock is the VP8 codec which differs from the traditional H264 codec that is used by almost all the media servers , media control units , etc . 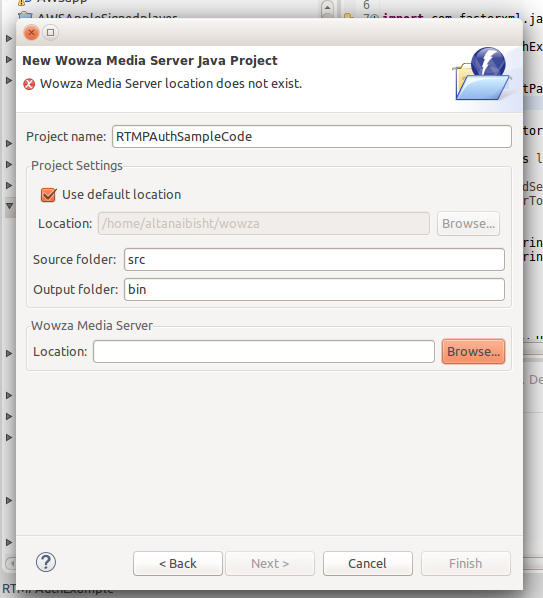 This post is first in the series of building a WebRTC based broadcasting solution. Note that a p2p session differs from a broadcasting session as Peer-to-peer session applies to bidirectional media streaming where as broadcasting only applies unidirectional media flow. Since WebRTC is p2p technology , it is convenient to build a network of webrtc client viewers which can pass on the stream to 3 other peers in different session. In this fashion a fission chain like structure is created where a single stream originated to first peer is replicated to 3 others which is in turn replicated to 9 peers etc . No additional space required at service providers network . The entire set of end clients to a node get disconnected if a single node is broken . Since sessions are dynamically created , it is difficult to maintain a map with fallback option in case of service disruption from any single node . Client incur bandwidth load of 2 Mbps( stream incoming peer ) incoming and 6 Mbps ( for 3 connected peers ) outgoing data . To over come the shortcoming of previous approach of tree based broadcasting , it is suggested to use a chained broadcasting mechanism . To improvise on this mechanism for incresing efficieny for slow bandwidth connections we can stop their outgoing stream converting them to only consumers . 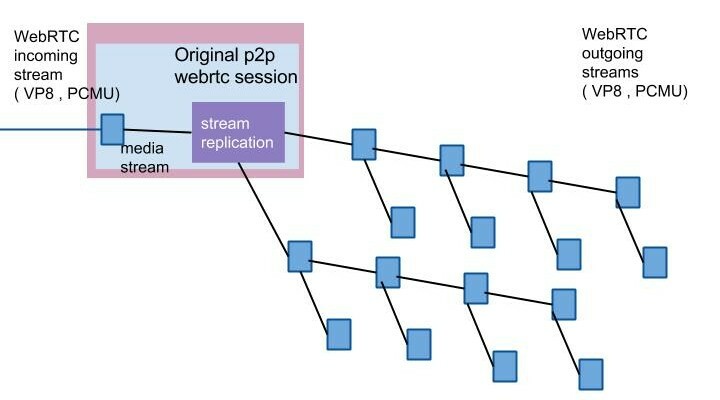 This way the connection is mapped and arranged in such a fashion that every alternate peer is connected to 2 peers for stream replication. 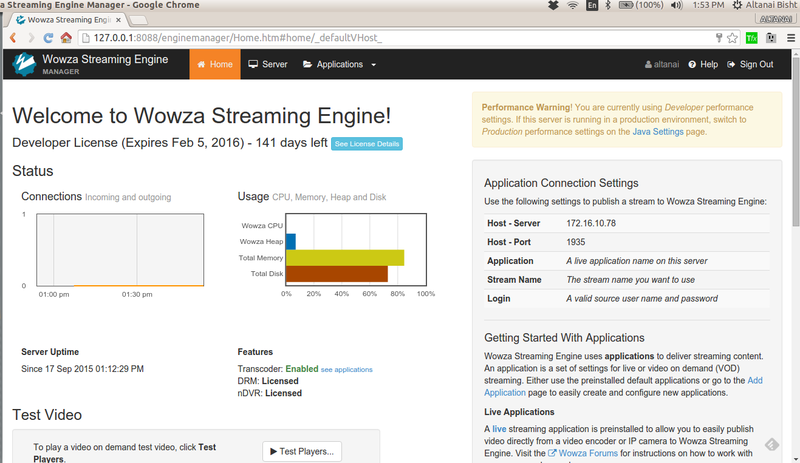 The slow bandwidth clients can be attached as independent endpoints . 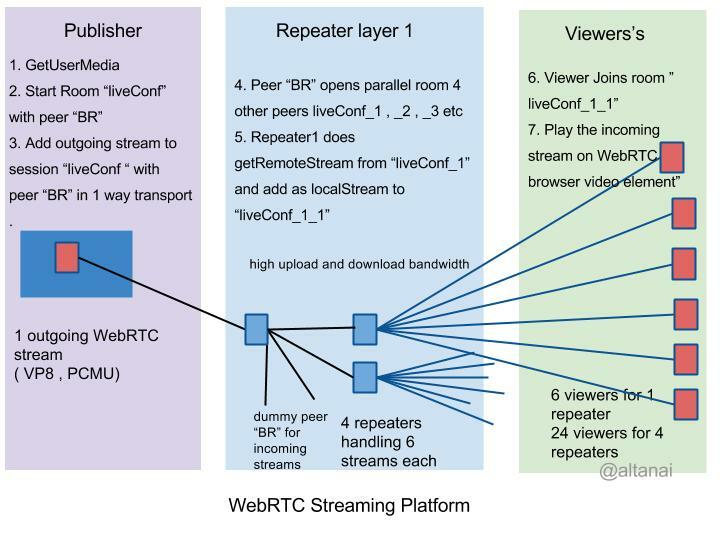 The aim here is to build a career grade WebRTC stream broadcasting platform , which is capable of using the WebRTC’s mediastream and peerconnection API , along with repeaters to make a scalable broadcasting / live streaming solution using socketio for behavior control and signalling . 3. 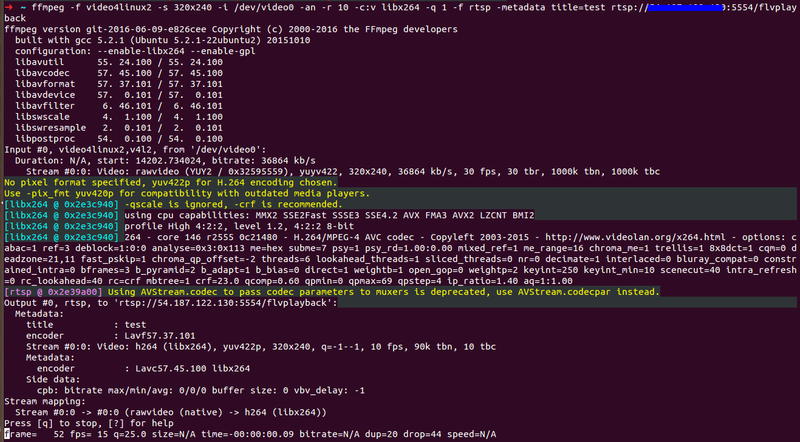 Add outgoing stream to session “liveConf “ with peer “BR” in 1 way transport . As 6 viewers can connect to 1 repeater for feed , total of 24 viewers will require only 4 repeaters. Only 2 MB consumption at publishers end and 2MB at each viewer’s end. 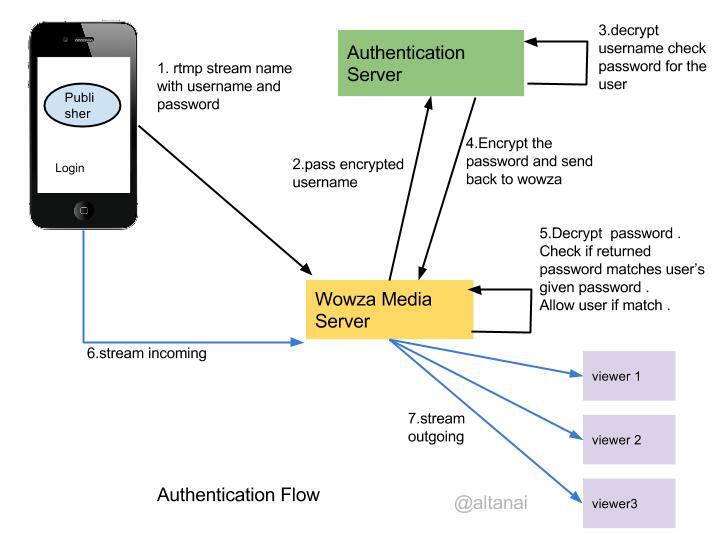 This process is essentially NOT a live streaming solution but a Video On Demand type of implementation for a recorded webRTC stream . 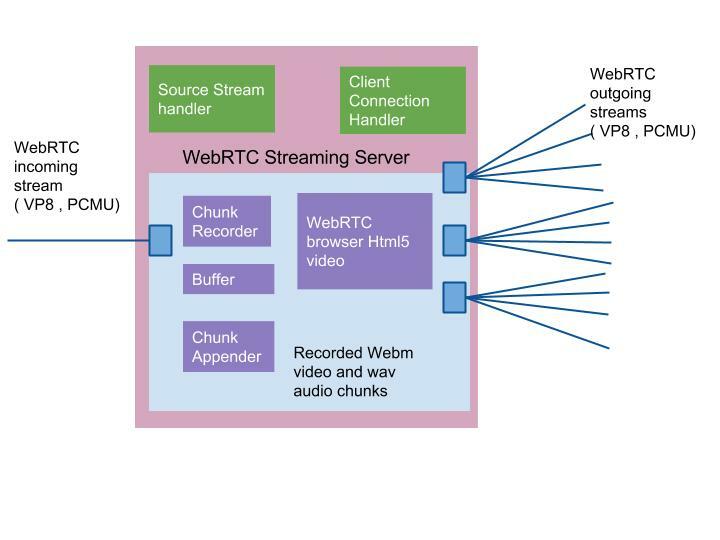 Figure shows a WebRTC node which can record the webrtc files as webm . Audio and video can be together recorded on fireox . With chrome one needs to merge a separately recorded webm ( video) and wav ( audio ) file to make a single webm file containing both audio and video and them store in VOD server’s repo. Although inherently Media Server do not support webm format but few new age lightweight media servers such as Kurento are capable of this . For significantly longer recorded stream the delta in delay of streaming increases considerably . Ideally this delta should be no more than 5 minutes .